← Athena SWAN Award Ceremony today! 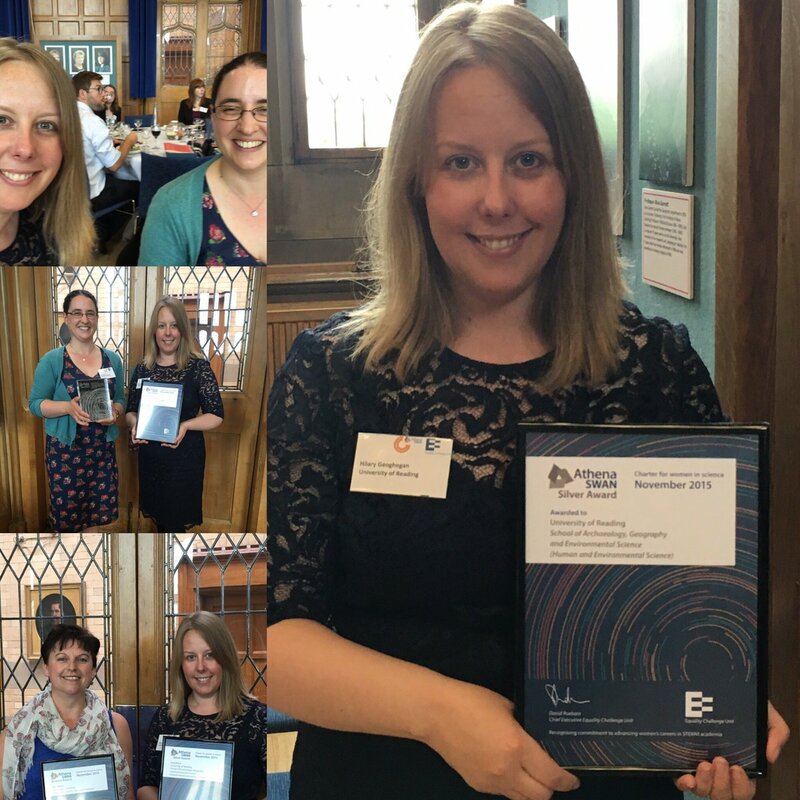 This entry was tagged Athena SWAN, Diversity and Inclusion, Hilary Geoghegan, Louise Jones, Ruth Evans, SAGES. Bookmark the permalink.